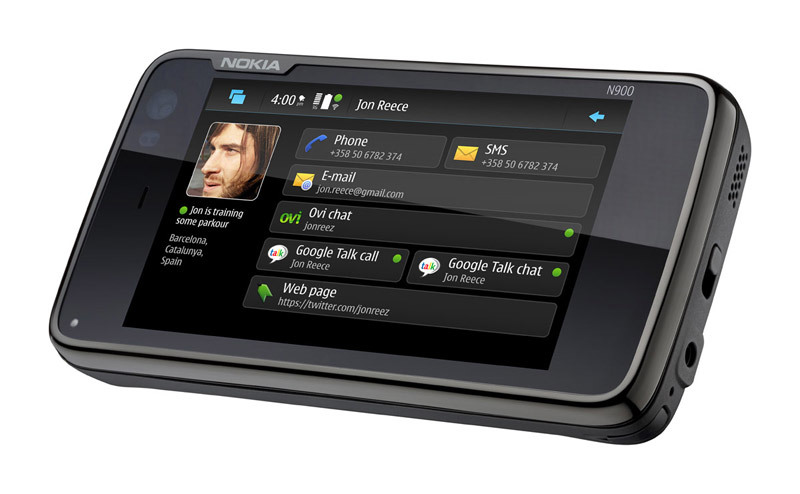 Nokia and officially have presented their new smart phone N900. 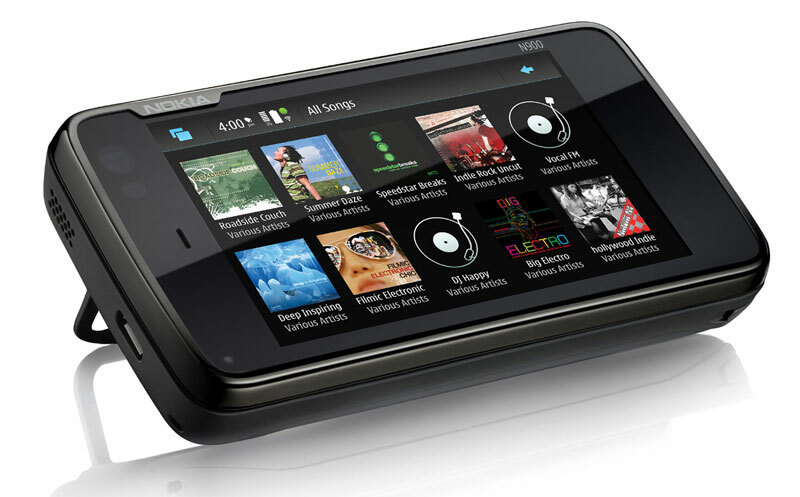 When we are talking about hi class smart phones usually we say “it has everything”. 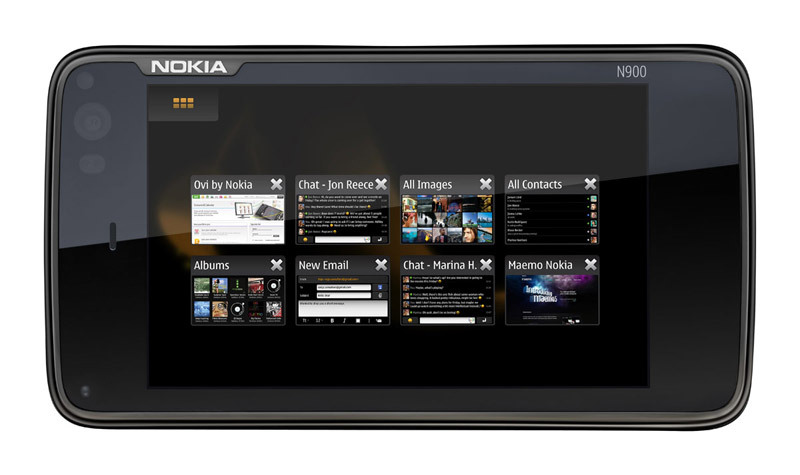 Looking at the technical specifications, Nokia N900 does have everything. No doubt this is the best smart phone produced by Nokia, and it have to be, because with N900, Nokia will try to take a bigger piece of the cake from market where Apple is ruling. 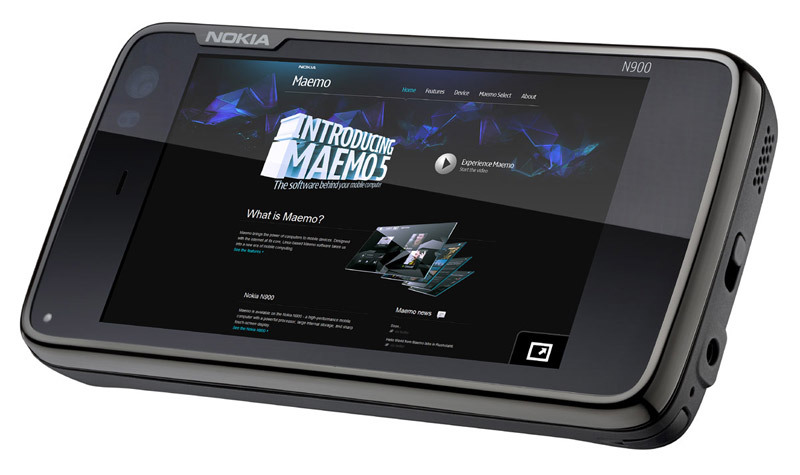 It’s interesting that the best Nokia smart phone will be based on Linux version called Maemo, and as they said with Maemo, users will be able to have dozens of application windows open and running simultaneously. The heart of this computer mobile phone is ARM Cortex-A8 chip with 600 MHz and should be faster than the chip used in the Apple’s iPhone. 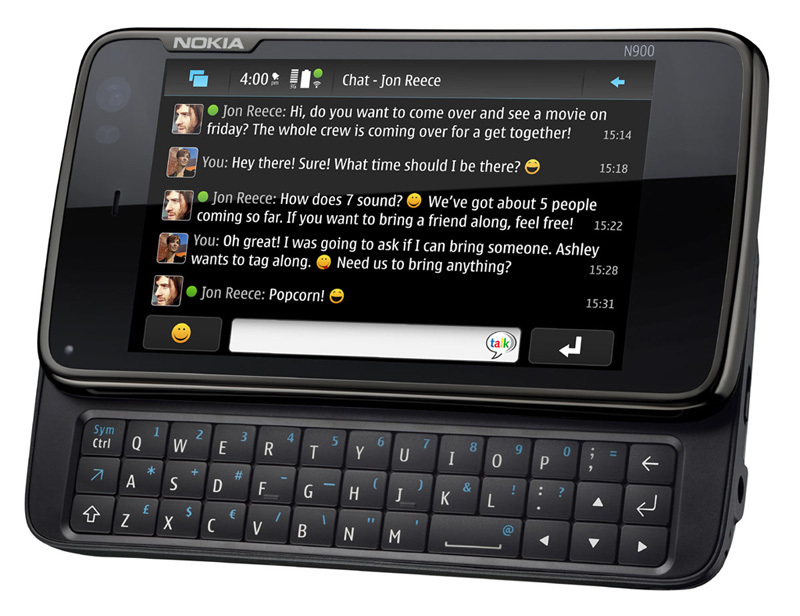 The N900 has 256MB of RAM but total memory available to applications is 1GB (virtual memory capabilities). The internal memory is with great 32 GB and there is possibility to enlarge if this is not enough with micro SD card up to 16 GB. 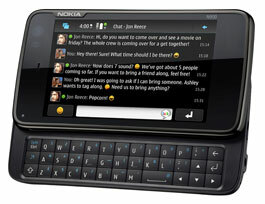 Those are the main improvements of the new Nokia although all other specifications are impressive as well. 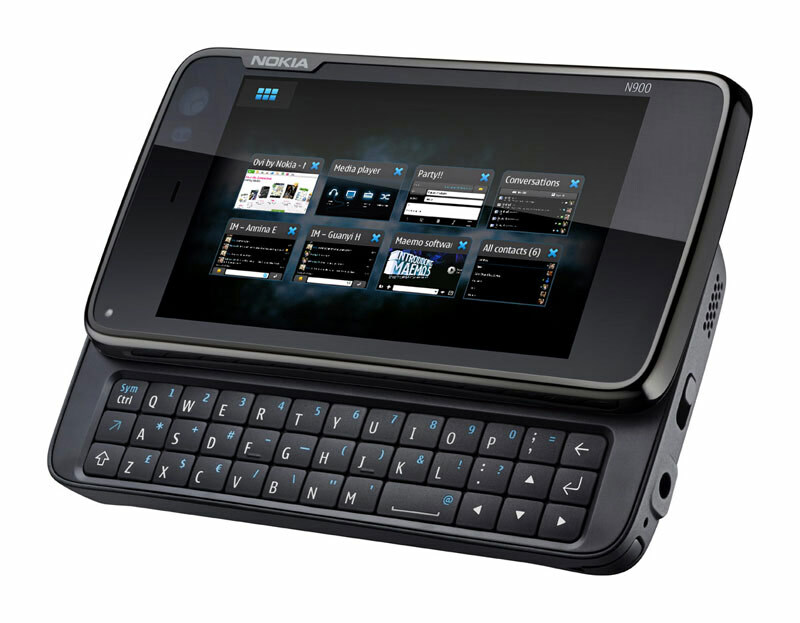 Nokia N900 will be on the market on the beginning of October for the price of $500. With united forces to more than just a Smartphone! USB flash drive with 256 GB! Because the size does matter!